In this episode, Katie and Sara discuss how they know when to stop offering a product or service. How will we continue to market, revision, or repackage older content? 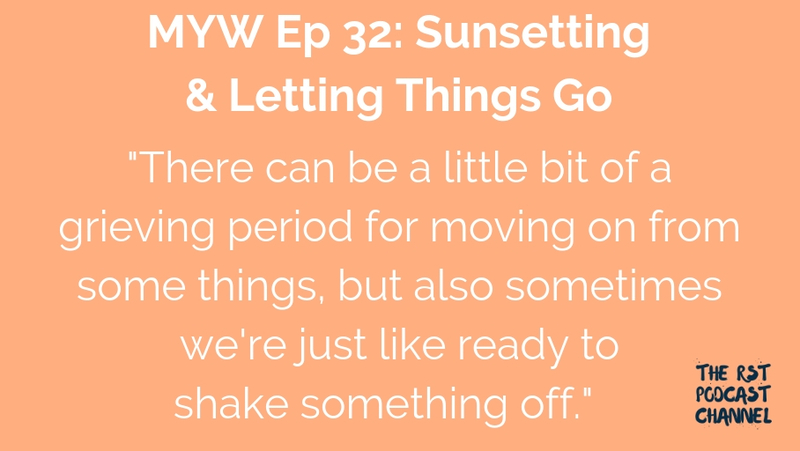 What new things will sunsetting make room for in the coming months? What things are we sunsetting this year? Where is the balance between doing things that are lucrative and doing things that are energizing? What’s the right balance between different types of services we offer?